In December 2018, Adrigo Hedge celebrated twelve years since inception. During these years, we have been able to put our investment philosophy to the test, and see that it works in both good and bad periods in stock markets. We think funds are best evaluated by studying a full stock market cycle, i.e., how well does a fund perform when stock markets rise – and when they fall? 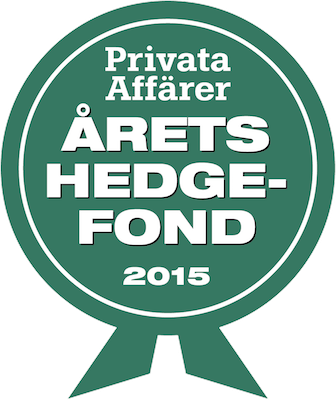 Adrigo Hedge is an absolute return fund, and our target is to achieve good absolute return at a lower risk than in the Nordic equity markets. We invite you to judge for yourself, based on the chart below, or based on our monthly reports which include the relevant historic data. 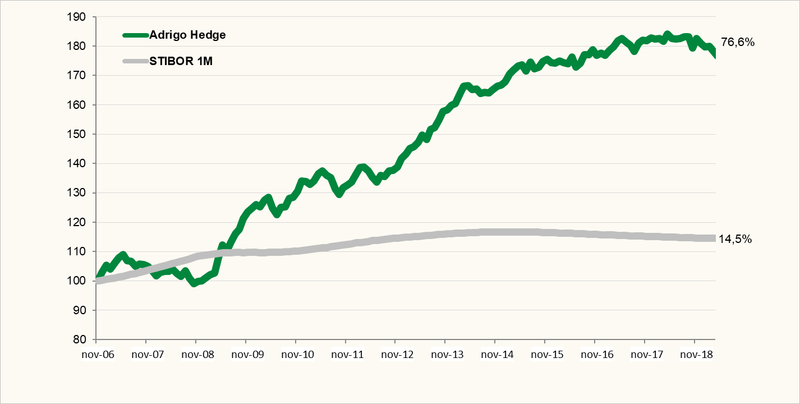 Since inception the fund has returned 76.63%, which compares with the reference rate STIBOR which has returned 14.54% over the same time period. Adrigo Hedge is traded daily. Application must reach Adrigo Asset Management AB no later than no later than at 2 pm on a banking day. When the Stockholm Stock Exchange closes at 1 pm, no later than at 10 am. Historic returns are no guarantee for the future. 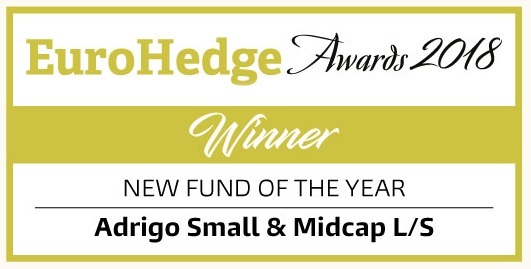 An investment in Adrigo Hedge may rise, or fall, in value and there are no guarantees that investors will be able to redeem all of the capital invested.